Our Fencing page offers a ranges of great styles and sizes to suit your garden perfectly. On our website we offer both simple and decorative panel or picket fencing, so you are guaranteed to find fencing personal to your garden at an affordable price. 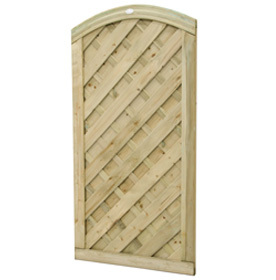 We stock leading garden timber product manufacturer of 50 years, Forest Garden. Who pride themselves in using high-quality ethical timber from the UK. 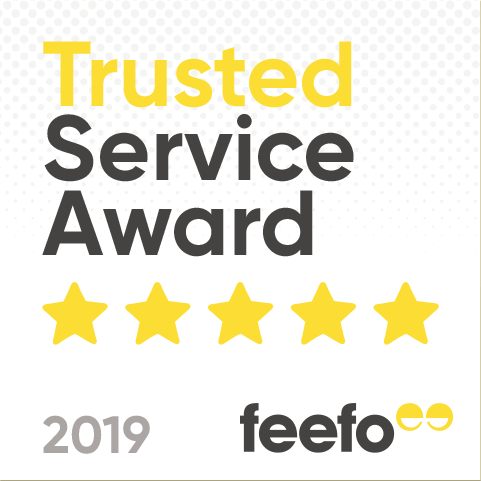 So you can trust that your new garden fences come from a trusted, environmentally conscious British garden brand at an attractive price, made to last. Recreate your outdoors with our great Fencing range. When it comes to creating garden boundaries and partitions that are reliable and stylish, we won't leave you out in the cold - prepare to be amazed by our stunning selection of fences and fencing supplies. Why do I Need a Garden Fencing? Garden fencing and fences are not only the most popular way of creating outdoor boundaries and partitions, but are also an excellent way of adding to the general aesthetic of your home. You can benefit from extra privacy with domed styles which are higher or even noise-reduction garden fencing and a lower fence can be an innovative way to hide unsightly areas. Our fencing and garden gates are not purely functional objects - once you start to browse our expansive range of both traditional and decorative fencing and gates you will realise that selecting the correct style can add the perfect finishing touch to your garden. If you wish for a simplistic design, we offer overlap, closeboard and feather edge fencing that promise security and privacy for your home. The durable timber boasts a 10 year anti-rot guarantee with regular maintenance meaning you won’t have to worry about any deterioration for years to come! Regardless of your budget, we offer both stylish and classical fence designs to complete the look of your garden. Our Europa range offers an array of different styles, for example, the Europa Prague design is topped with a waved lattice edge, a detail that brings personality to even the trimmings of your garden space! If you desire a more subtle boundary in your garden, why not surround your hedges with the Europa Hamburg Decorative Fence Panel. The trellis fence design offers light decoration, without compromising the privacy given by your hedges. Whatever your preference, all of the ethically sourced timber manufactured by Forest Garden boasts a beautiful, natural wooden finish. The top quality production promises a long lasting shade that is sure to withstand weathering and complement all the carefully selected vegetation in your personal haven. 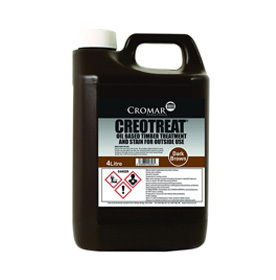 If you do wish to personalise your new fences, our website has you covered with an exciting range of both Ronseal and Cromar paints and preserver. With shades like dark oak and red cedar, you can’t go wrong! If you’re feeling brave and want to add a vibrant dimension to your new space, explore our website for our bolder colour selection such as midnight blue and forest green. These shades will breathe more life into the borders for your flowers whilst remaining suitable for all seasons! The beauty of our Forest Garden Trellis Panels is that they are multifuncional! 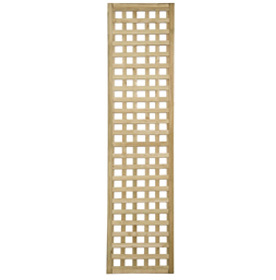 If you consider yourself a keen gardener, why not purchase Forest Garden Trellis Panel, a beautiful and practical feature that supports the growth of your climbing plants. Why not get creative and add extra height to your fences by placing stylish trellis panels on top. If you want to make an entertainment space in your garden for warm summer evenings, use trellis panels to create a non-invasive boundary from the rest of your garden, giving your social area an intimate and purposeful feel. Visit our website to see our range of garden gates that offer both privacy and attractive visuals. As ever we stocked the trusted and experienced Forest Garden gates for their resilient and sturdy design. If you wish for a gate that boasts privacy and security, why not view our Forest Board Gate that has a height of 1.83m and no gaps to keep your home protected and boundaries! For those that wish to bring artistic flair to their garden space, we offer a range of designs that focus more on subtle boundaries and beautiful scenes. Our Forest Hampton Gate stands at 1m and gives a fresh feel with its smoothly curved top. How do I choose the correct garden fences and fencing? You probably enjoy spending time making your home unique and comfortable, and we would love to help you achieve the same results in your outdoor space. 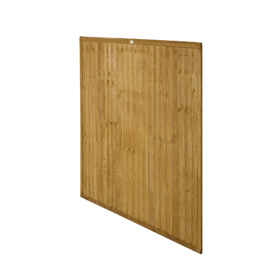 When selecting your fence or Fencing, the only things you don't have to choose between are style and quality - you can enjoy peace of mind with an anti-rot guarantee and robust, pressure treated boards whilst still having a stunning array of fence panels and gates to choose from in various styles and sizing options. Make an entrance with a gorgeous fence that is simple yet stunning, or shut out a dreary landscape with beautifully finished fencing that blend seamlessly into your garden - the choice is all yours. Browse our vast collection of fences & fences today, and make your garden happy by transforming it into a room without a roof! Our extensive range of fencing products covers everything needed to build or repair a fence. With a range of price points within each category you will be able to find fencing to suit your budget. Whether you are looking to repair a fence following storm damage or replacing a fence that has seen better days our fencing supplies cover a wide range of products, making sure you can complete the job. 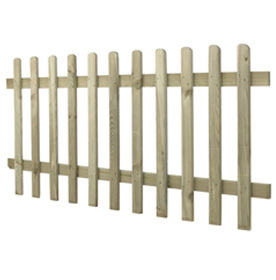 Our fence prices are hard to beat and include Free Delivery UK Nationwide.